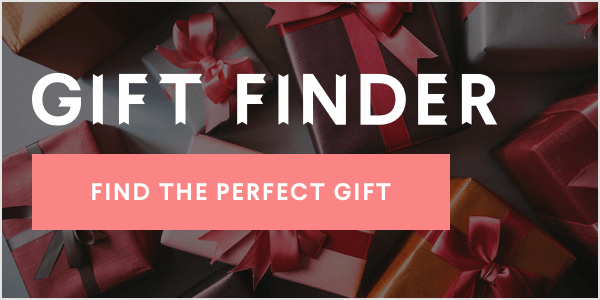 Quarterback Tom Brady and model Gisele Bündchen are the super couple many people strive to be. They're tall, beautiful, successful and athletic. Are they not #relationshipgoals? As the Patriots' Tom Brady heads to the Super Bowl for the eighth (!) time, we're curious to see how the family prepares for the biggest sports event of the year. According to Gisele and Tom's private chef Allen Campbell, the family already maintains an incredibly healthy lifestyle -- how else would they get those bodies? For a couple whose work is so dependent on how their bodies perform and look, Giselle and Tom need to be very careful about what they eat. So, Campbell takes his job seriously. The couple maintains a strict diet of organic vegetables and grains. "So, 80 percent of what they eat is vegetables. [I buy] the freshest vegetables. If it's not organic, I don't use it," said Campbell to Boston.com. That means tons of brown rice, quinoa and beans. The other 20 percent of the Brady family's diet is made up of lean meats, wild salmon and grass-fed organic steak. Gisele, Tom and the kids stay far away from white sugar, caffeine and dairy. Even though their diets are very vegetable-oriented, Campbell has to be careful of what veggies he includes. Tom "doesn't eat nightshades, because they're not anti-inflammatory. So no tomatoes, peppers, mushrooms, or eggplants," he said. Campbell always has it in the back of his mind if "Tom has a game." 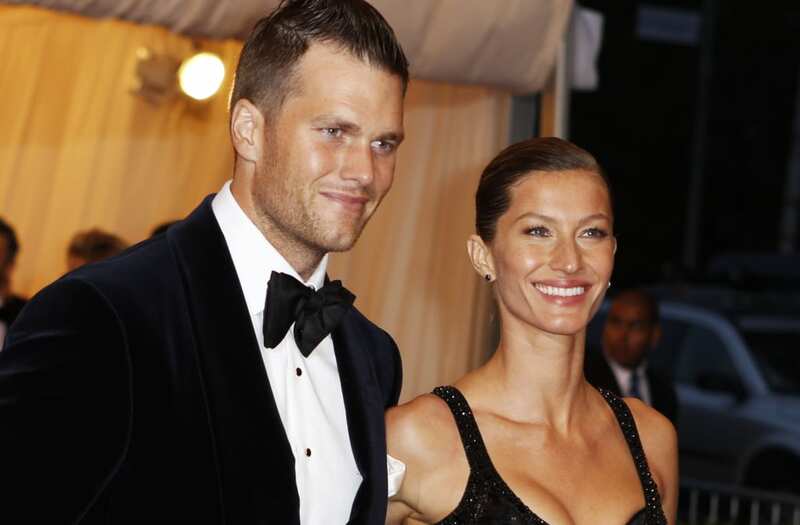 Even Tom and Gisele's kids -- Jack, Vivian and Benny -- keep a similar diet. Some favorites include vegetable sushi with brown rice and raw granola bars, which Campbell packs for lunch. 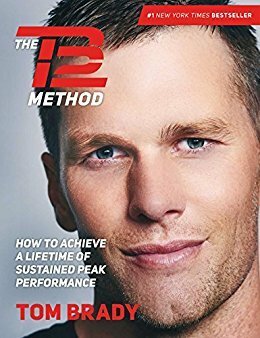 Brady's incredibly strict diet also involves consuming 2.5 gallons of water a day, a goal the 40-year-old superstar outlined in his book 'The TB12 Method.' You can buy his book below.